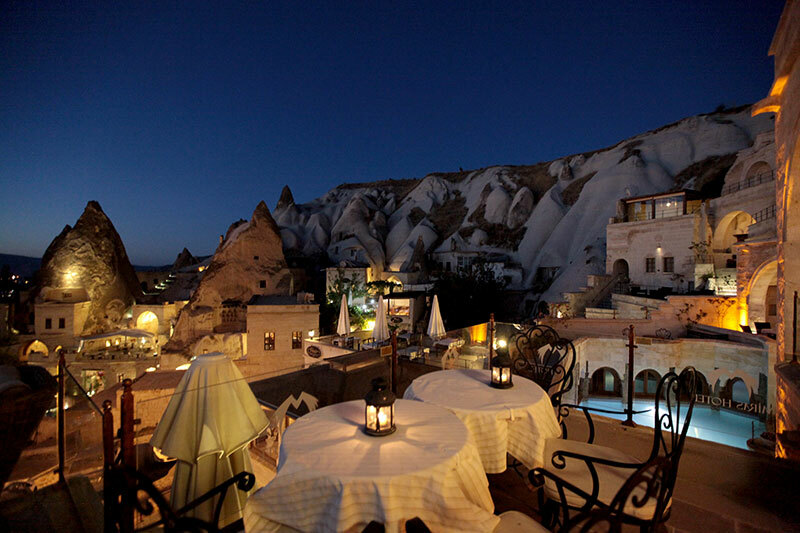 Once upon a time...That's how starts fairy tales. 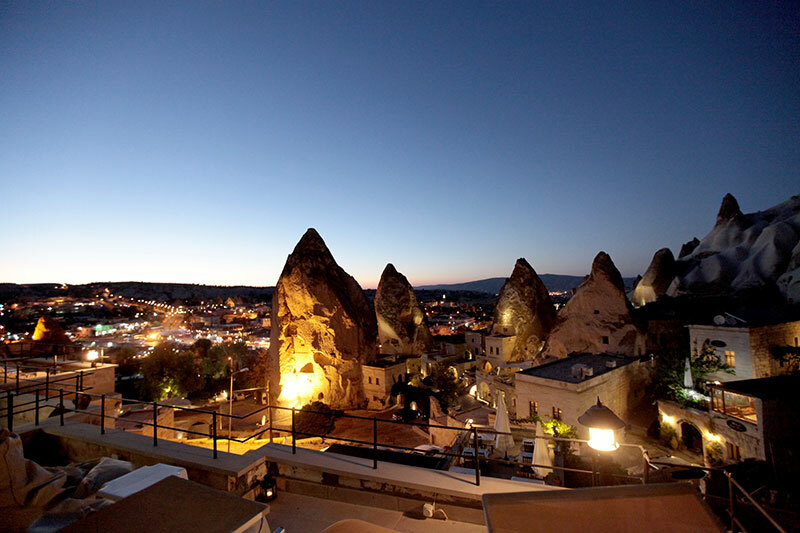 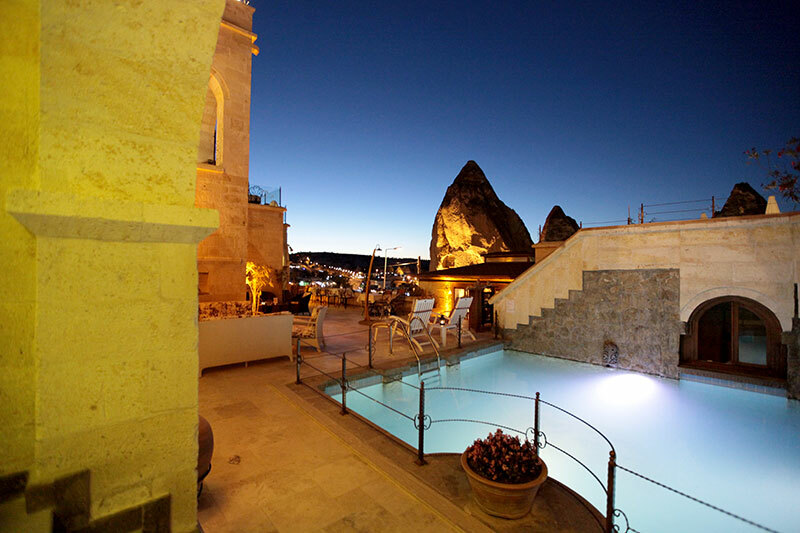 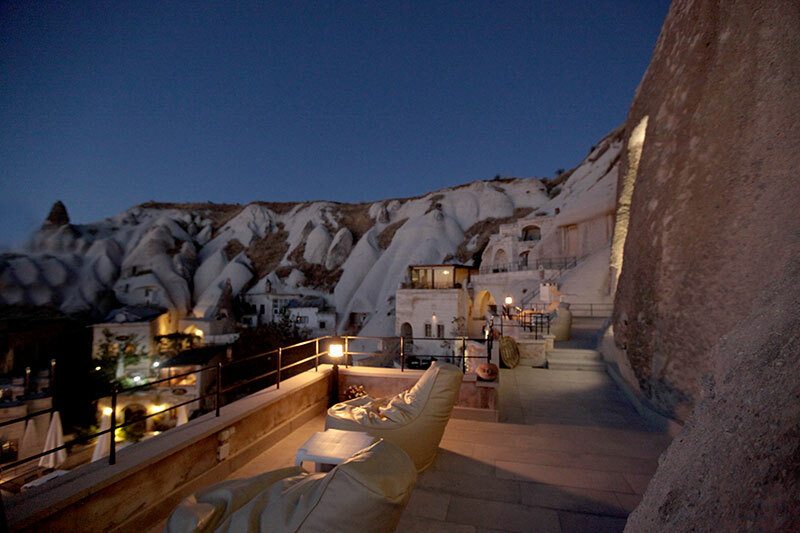 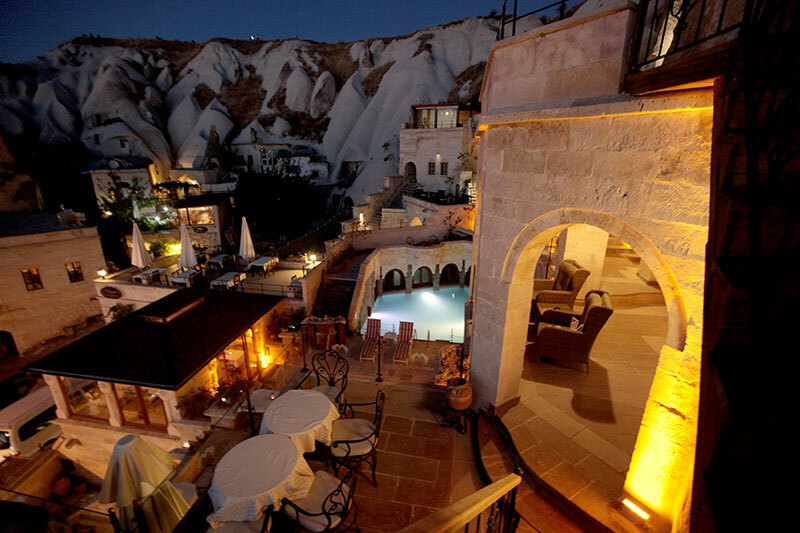 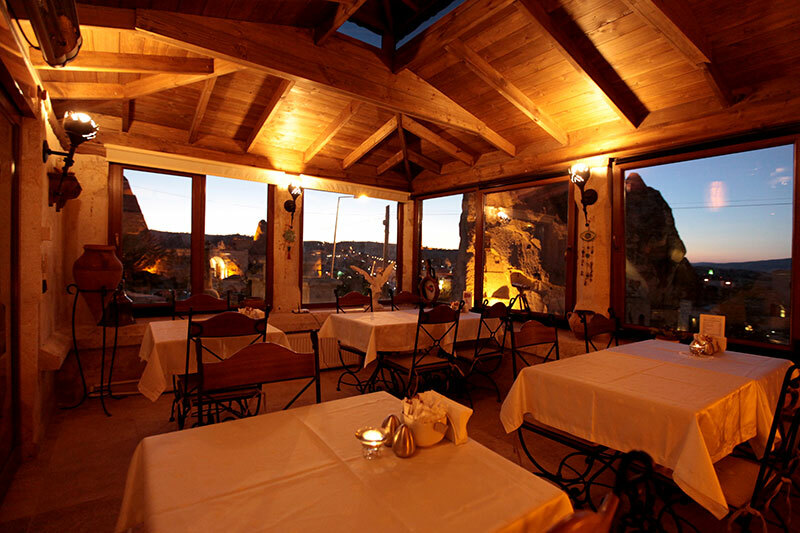 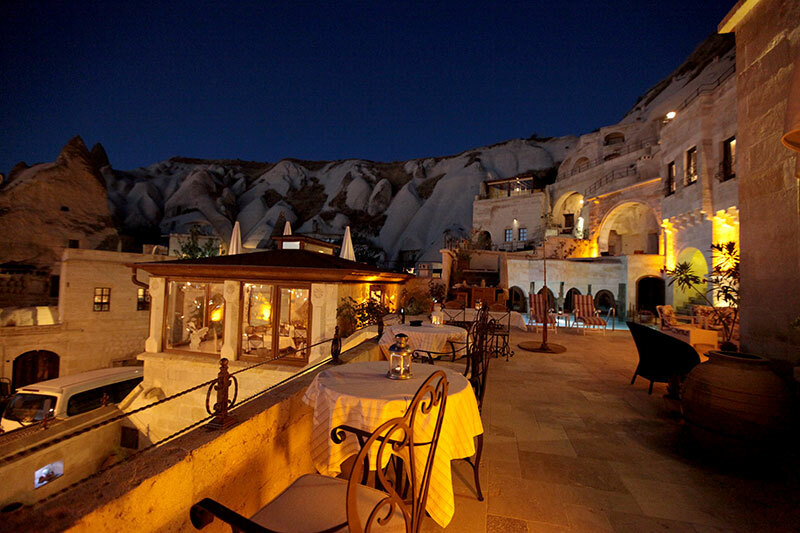 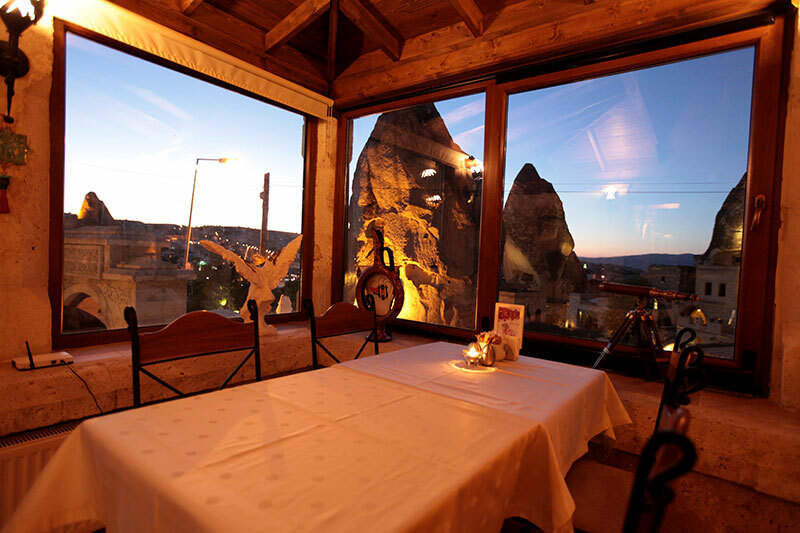 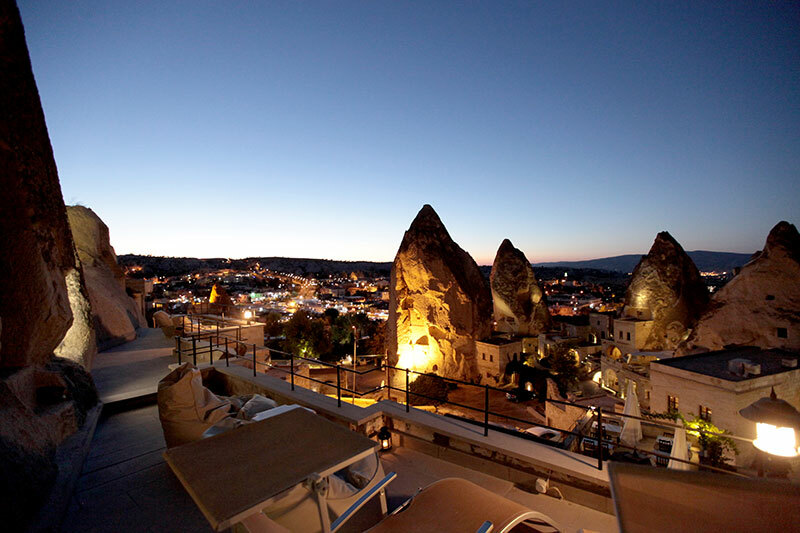 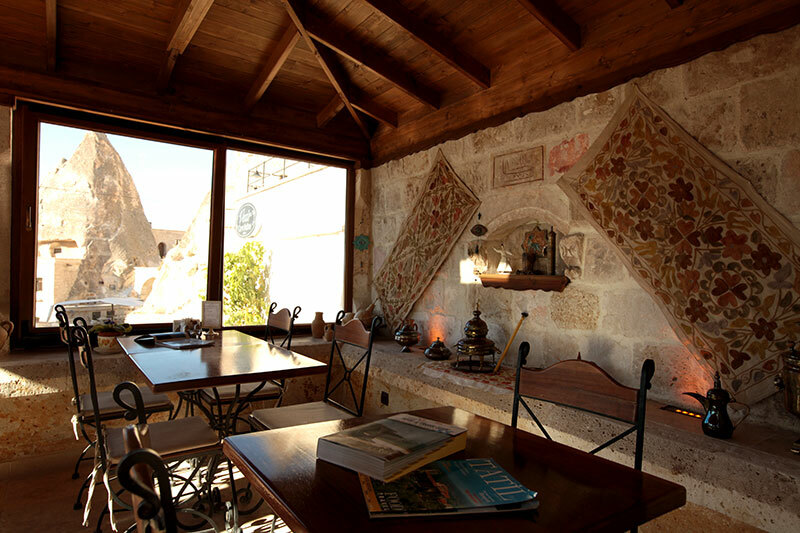 We invite you here to live Capadocia's unique mistic atmosphere and to write your own fairy tale. 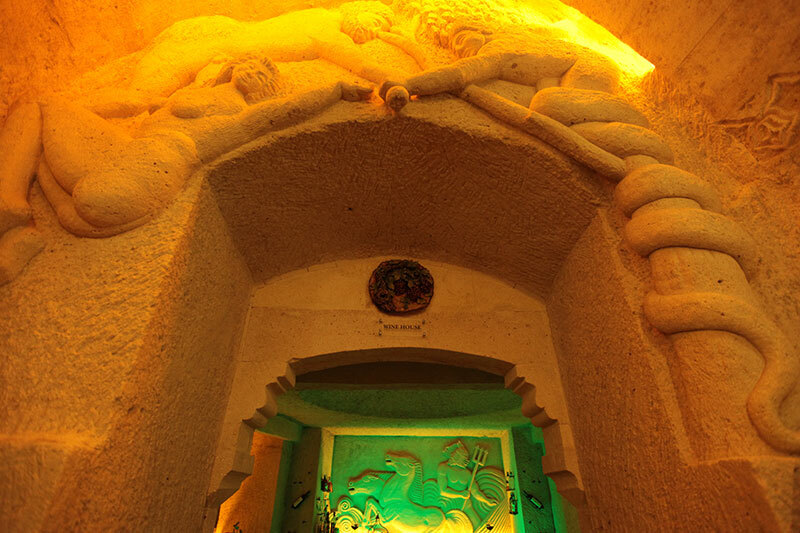 Our 8 different style decorated handcraft cave suits, and our hotel; where the magical mixture of history and modern, aimed to provide you a romantic vacation. 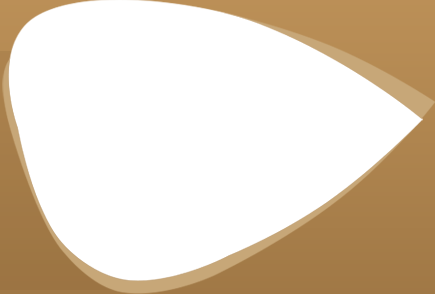 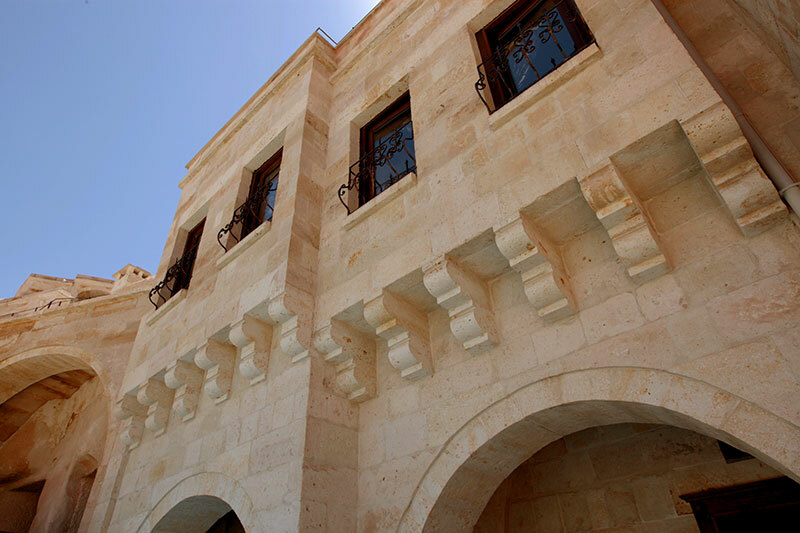 The restoration paid utmost attention to the preservation of the originality of the ruins. 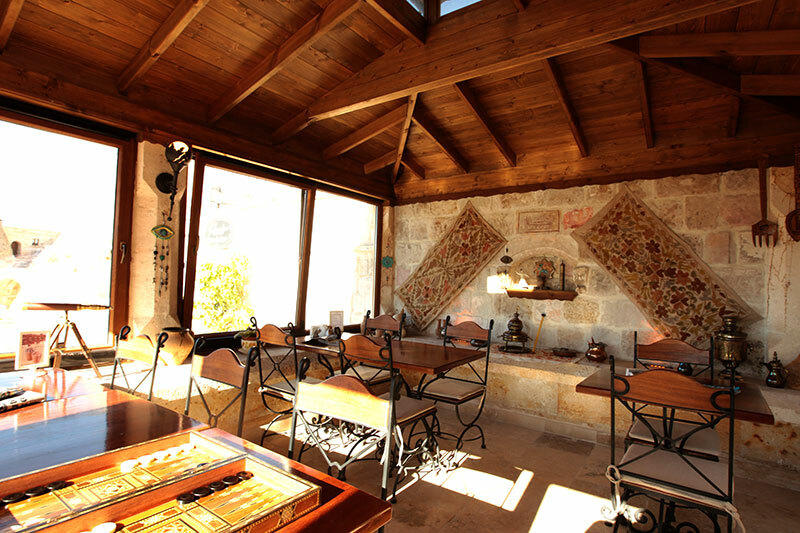 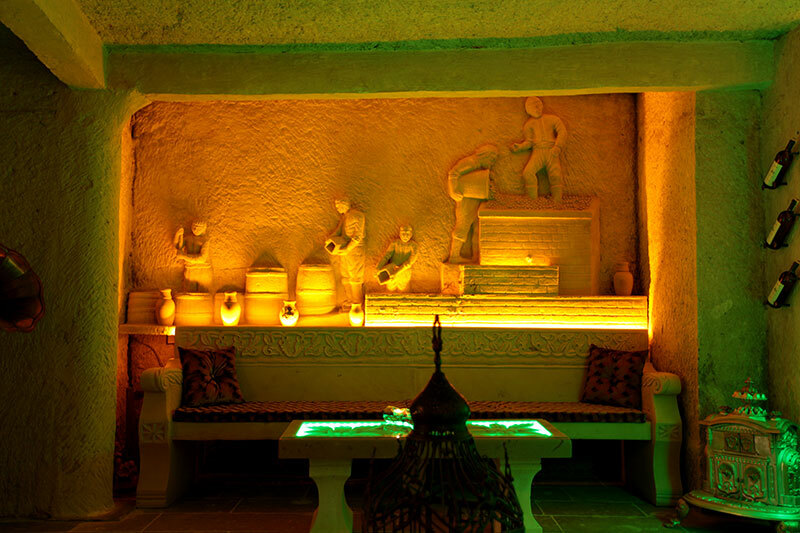 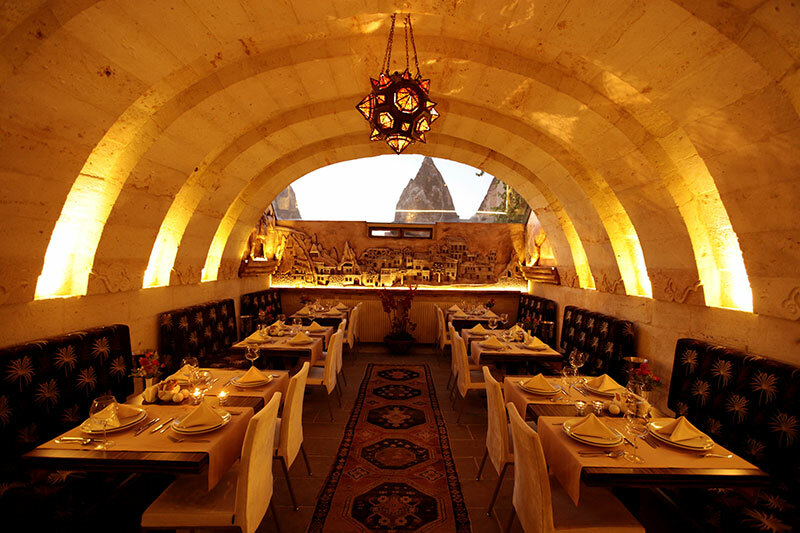 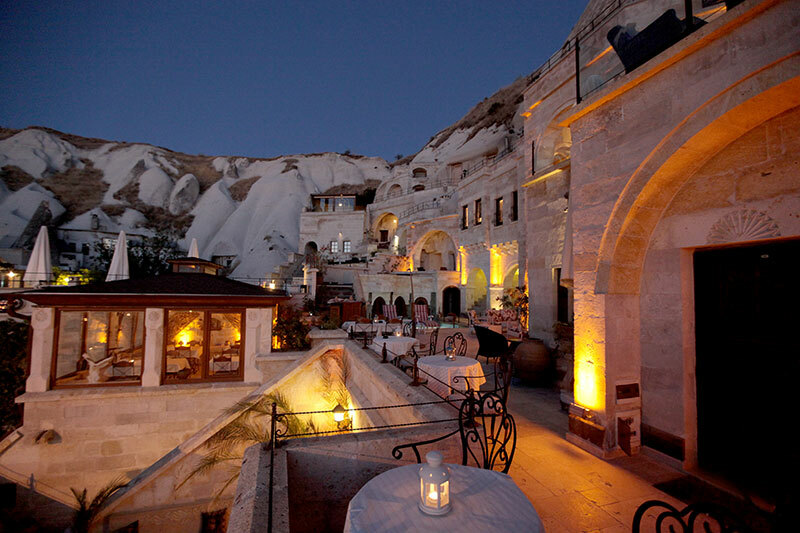 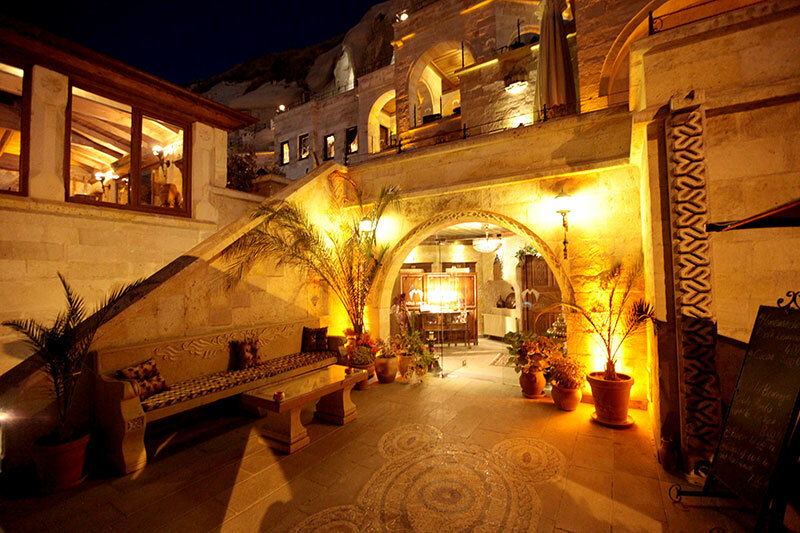 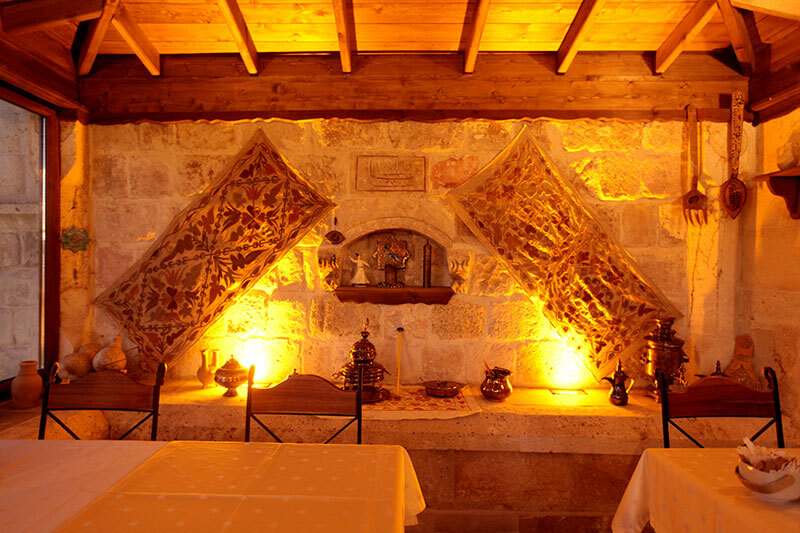 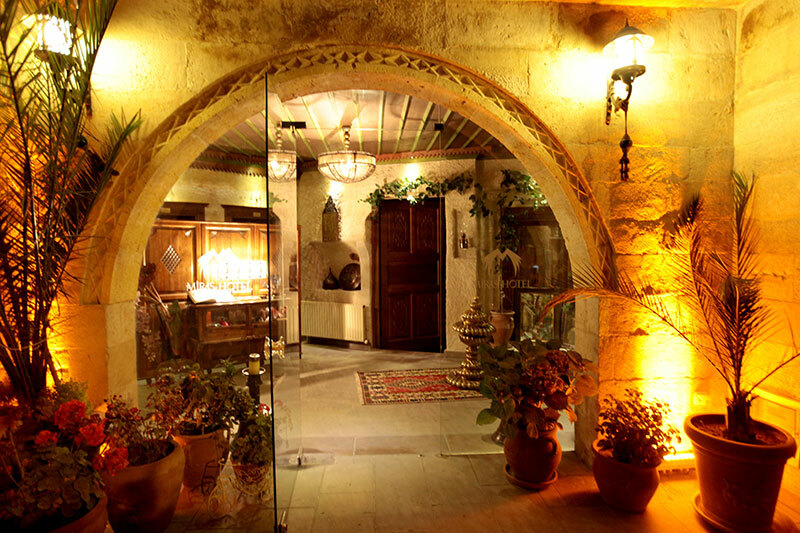 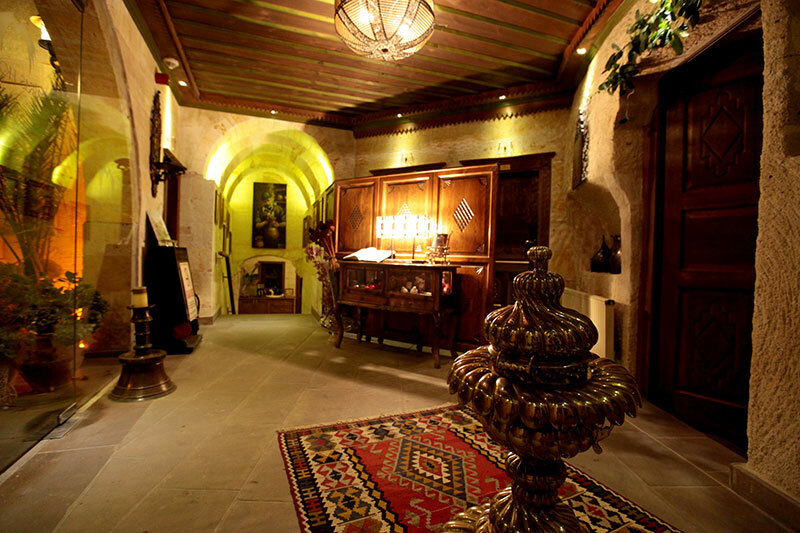 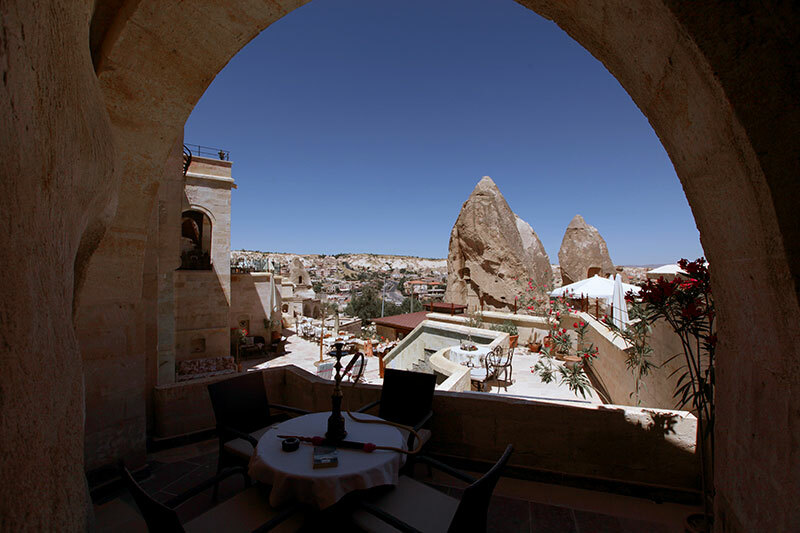 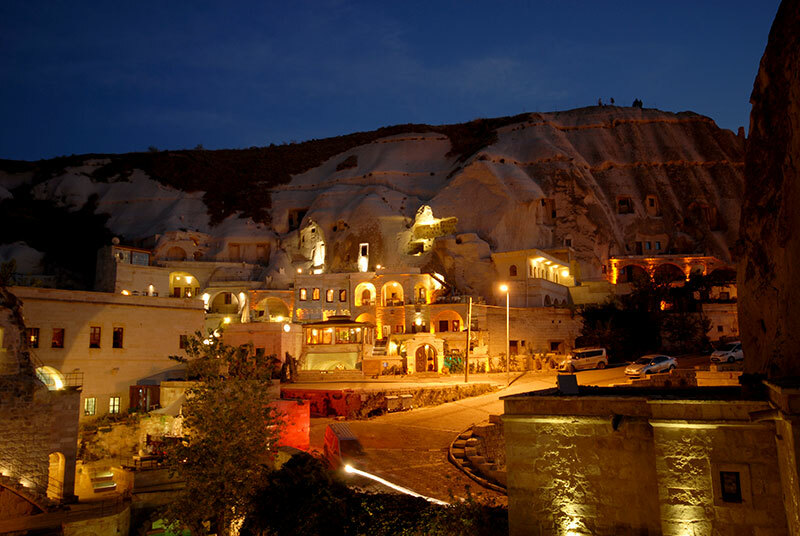 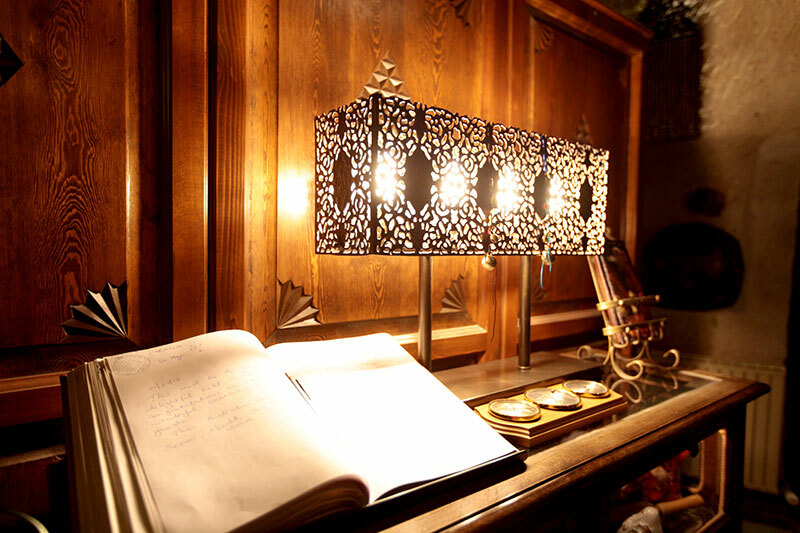 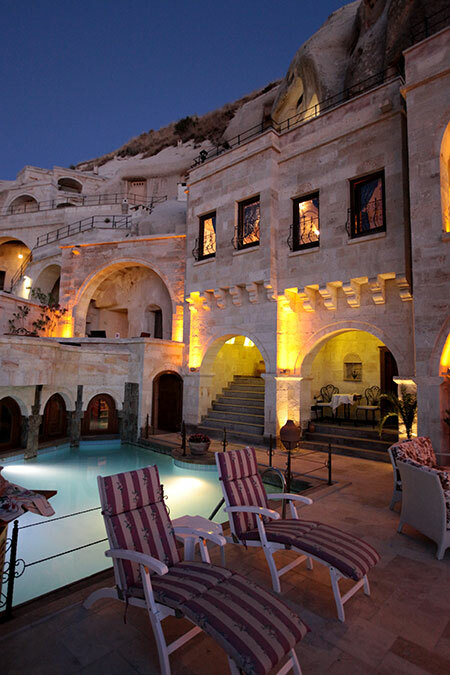 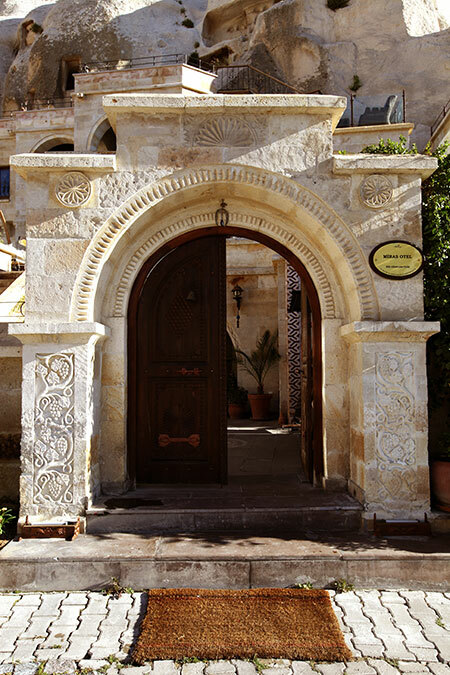 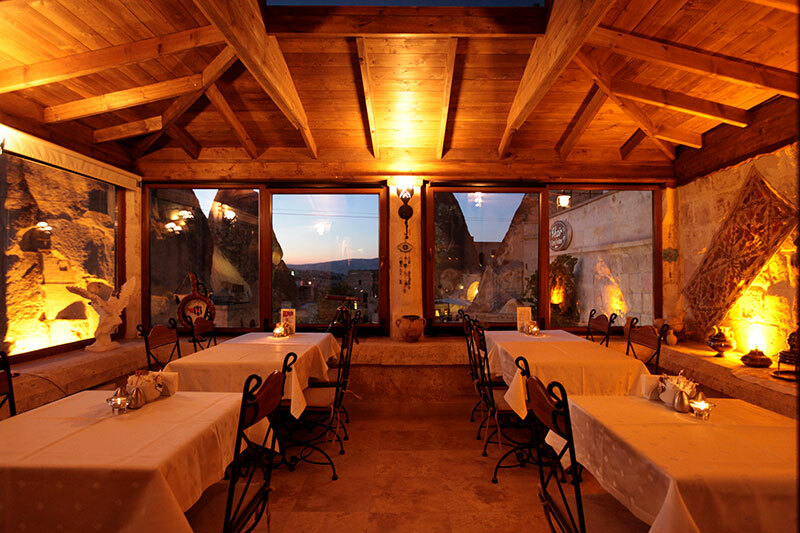 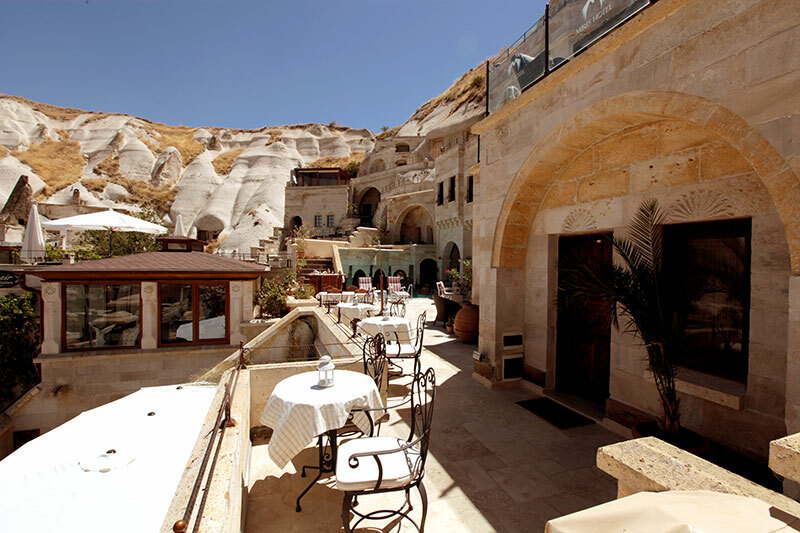 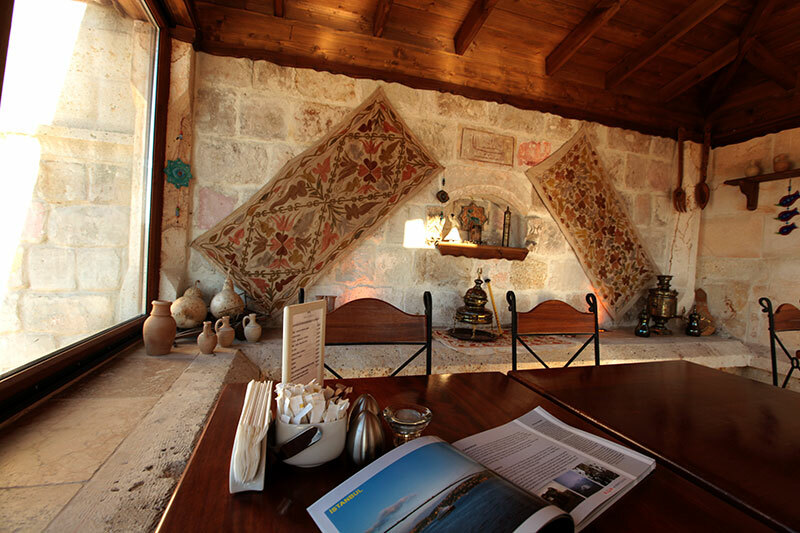 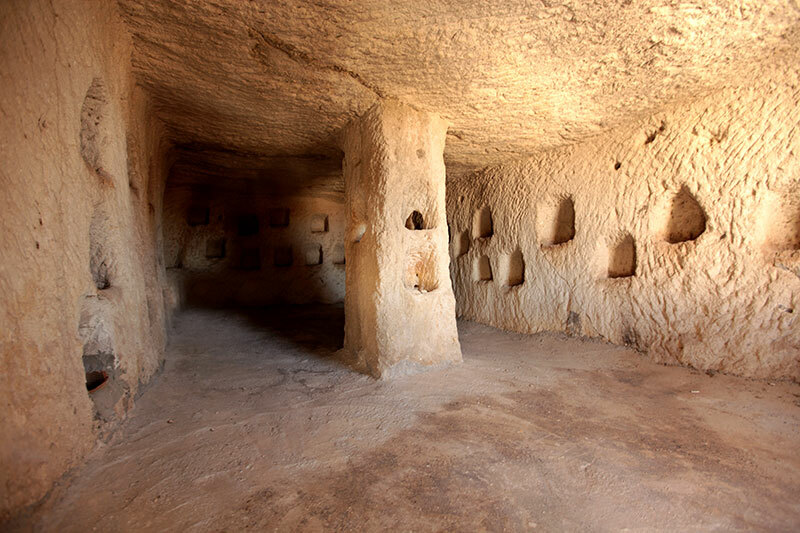 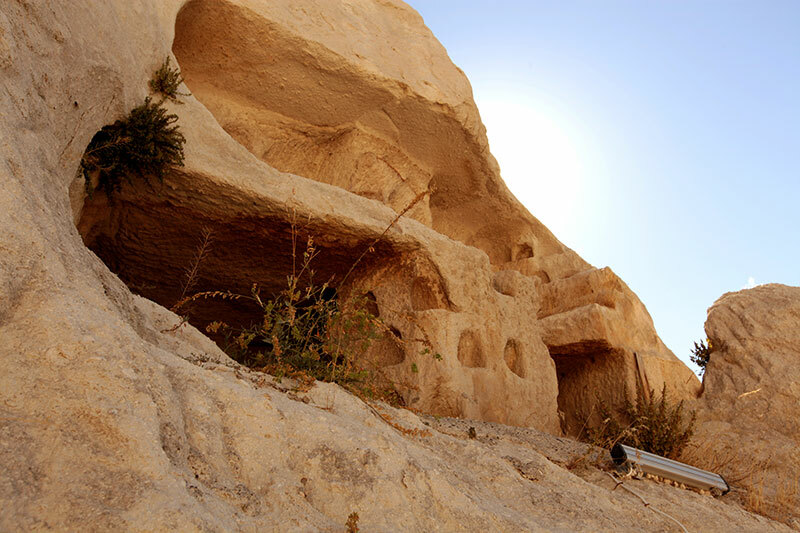 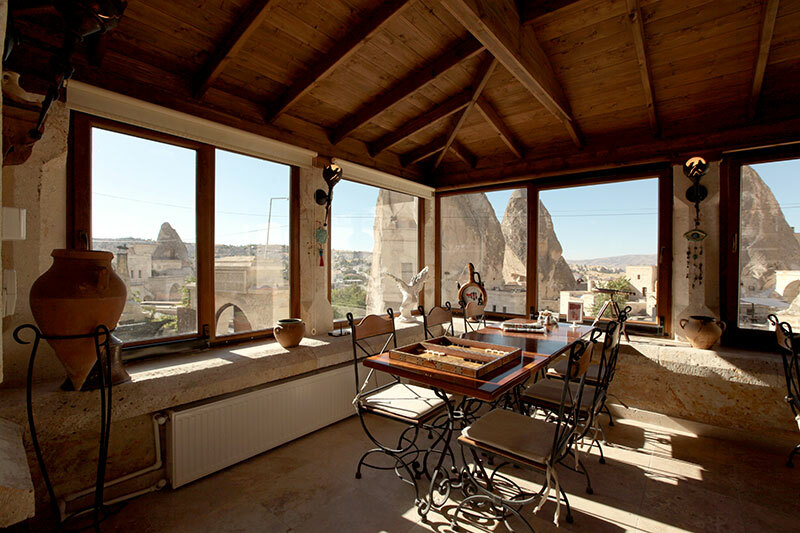 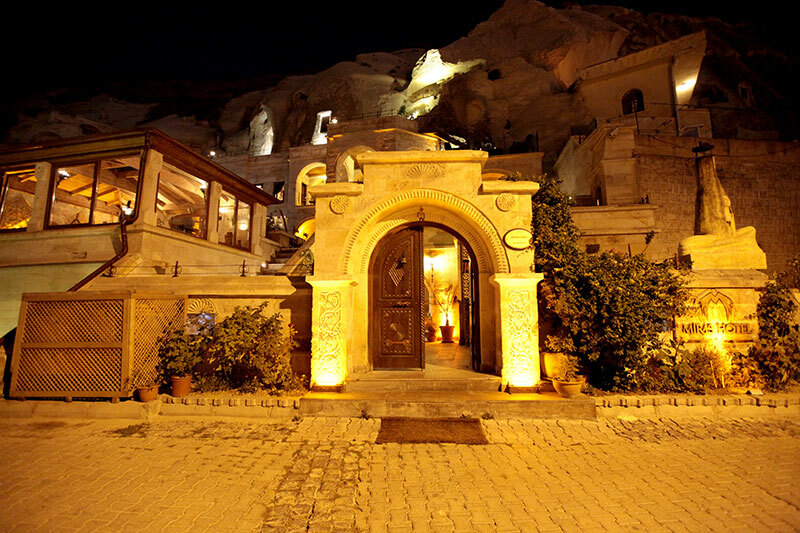 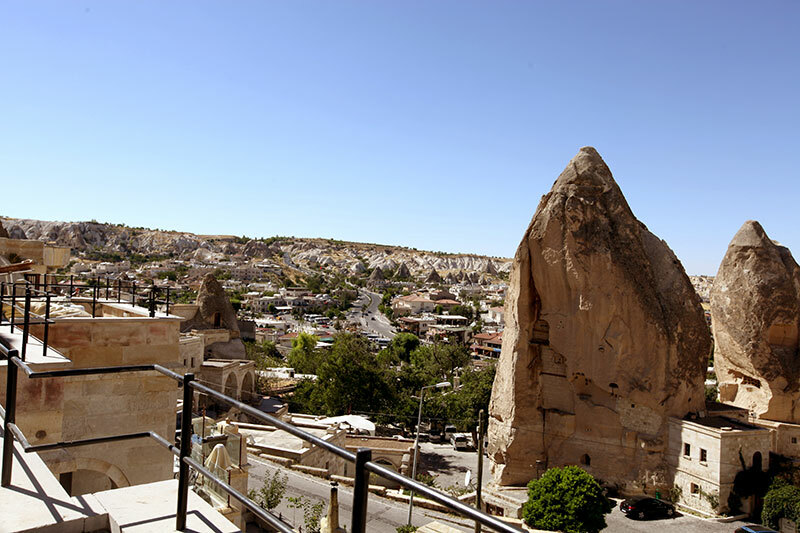 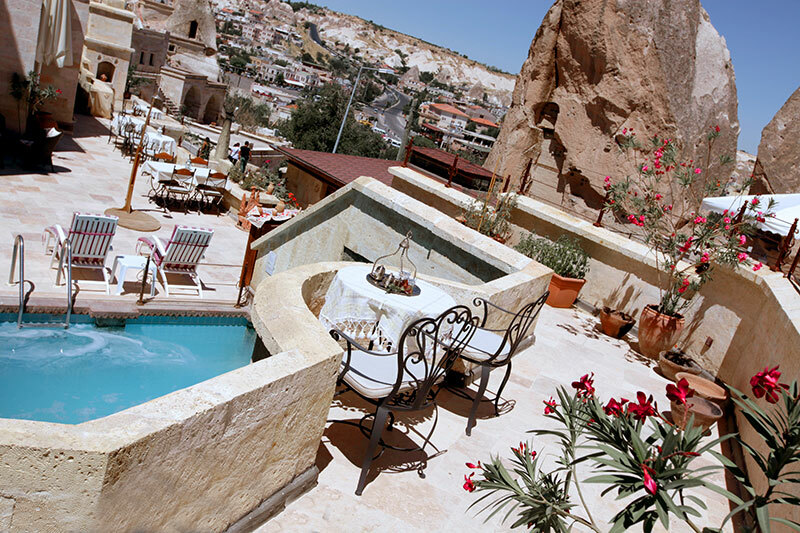 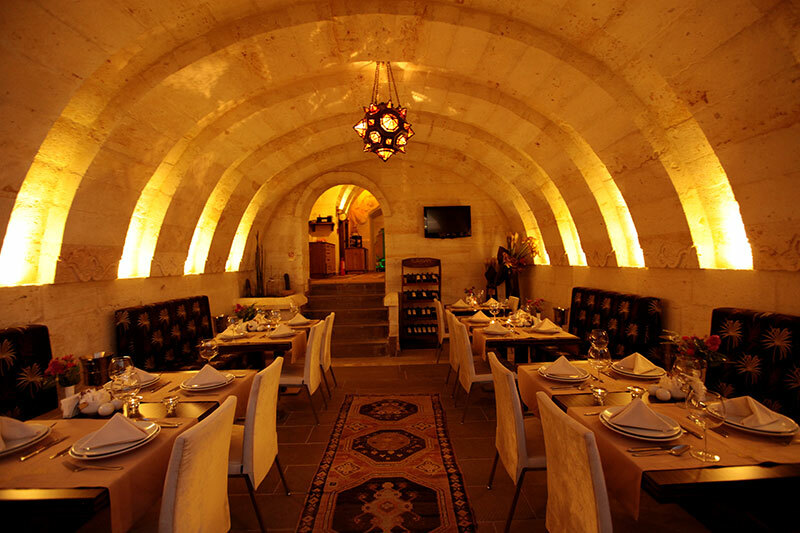 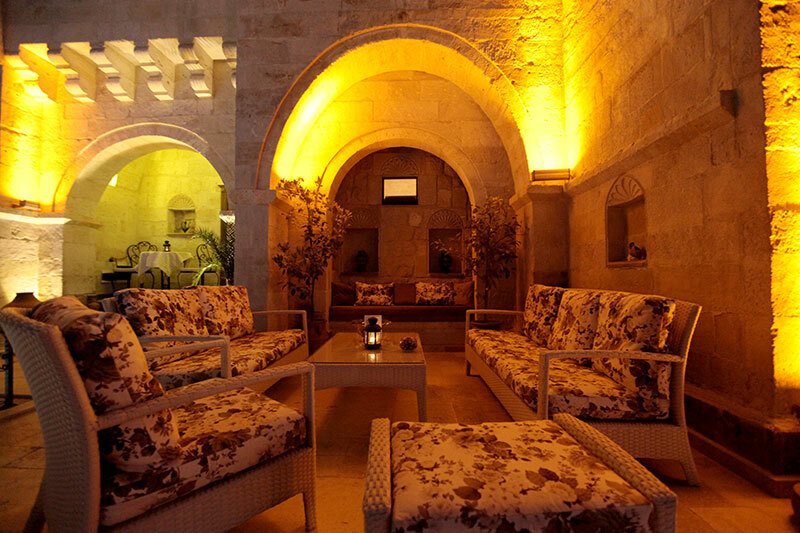 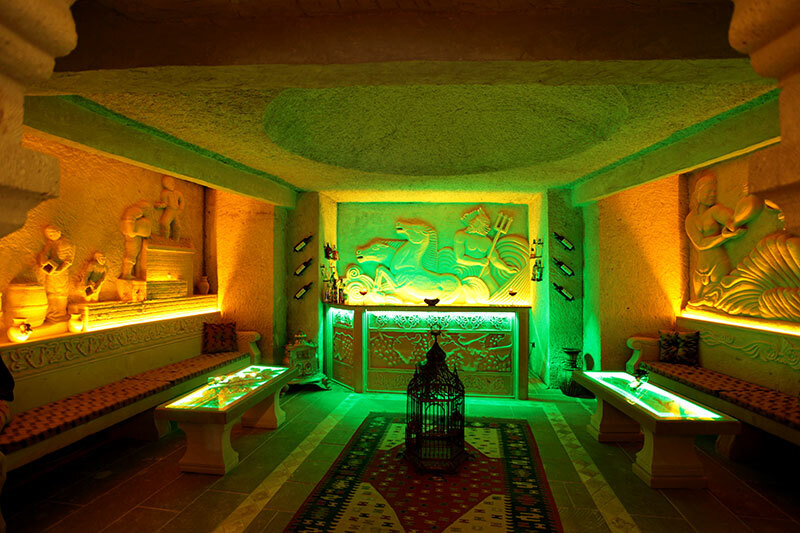 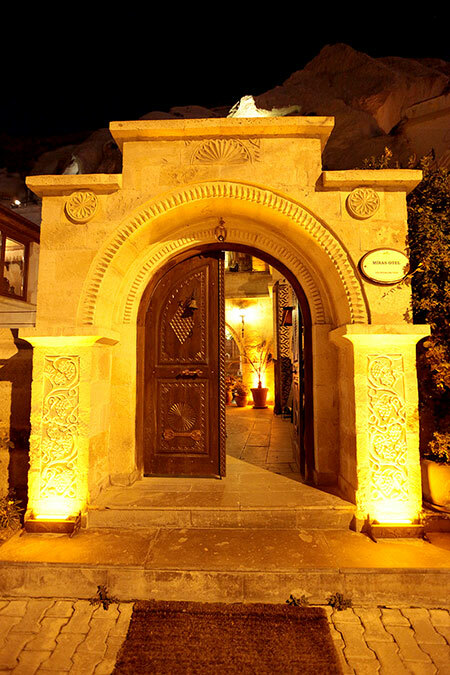 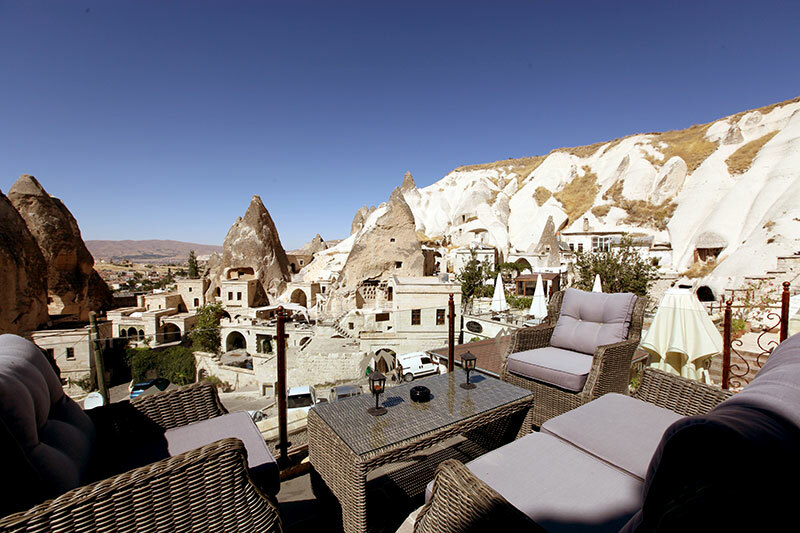 Miras Hotel is designed proper to its historical heritage so hotel guests can experience the Cappadocian history and culture in detail and also various antiquities are registered at our uniqe rooms. 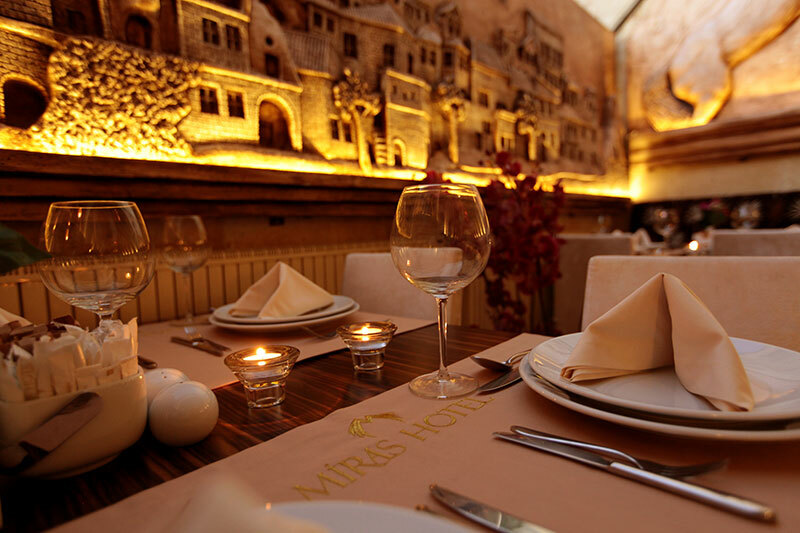 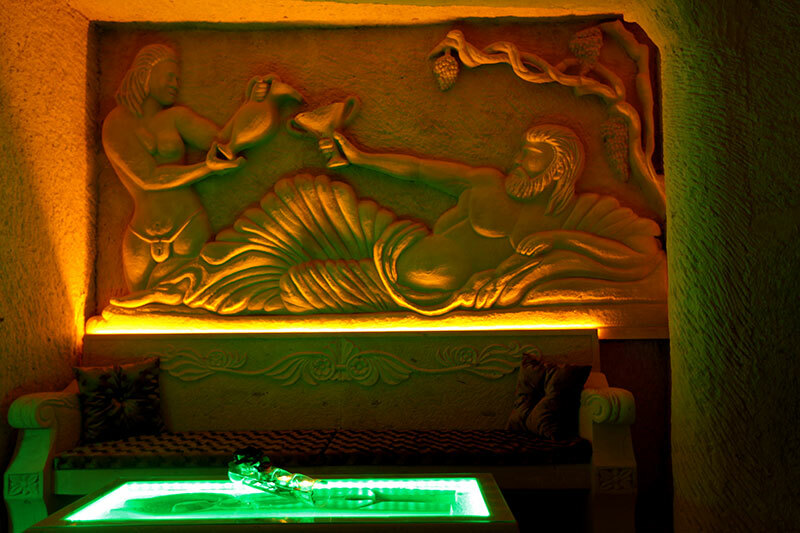 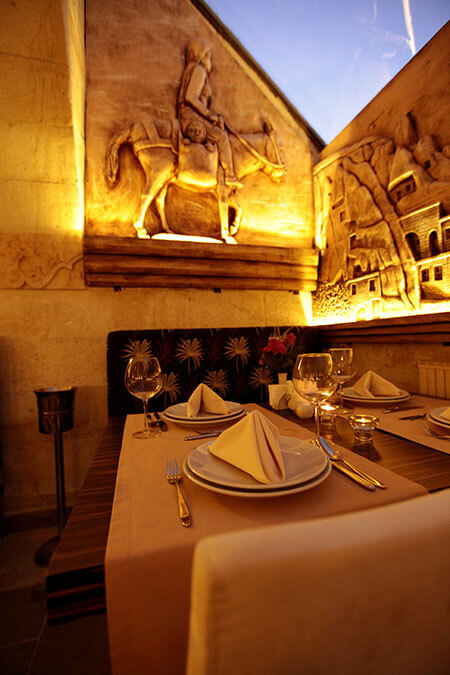 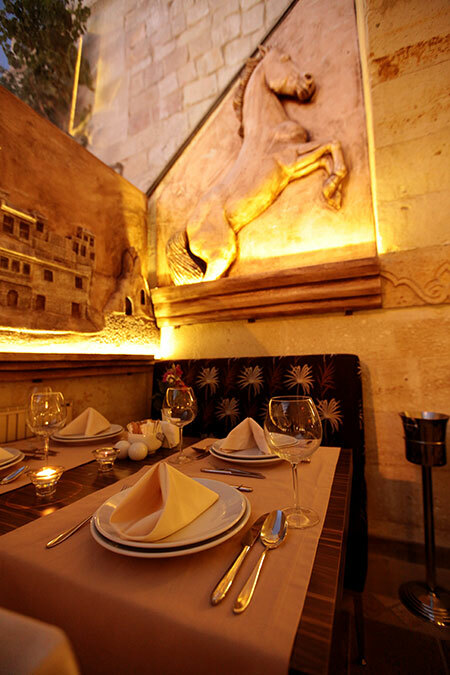 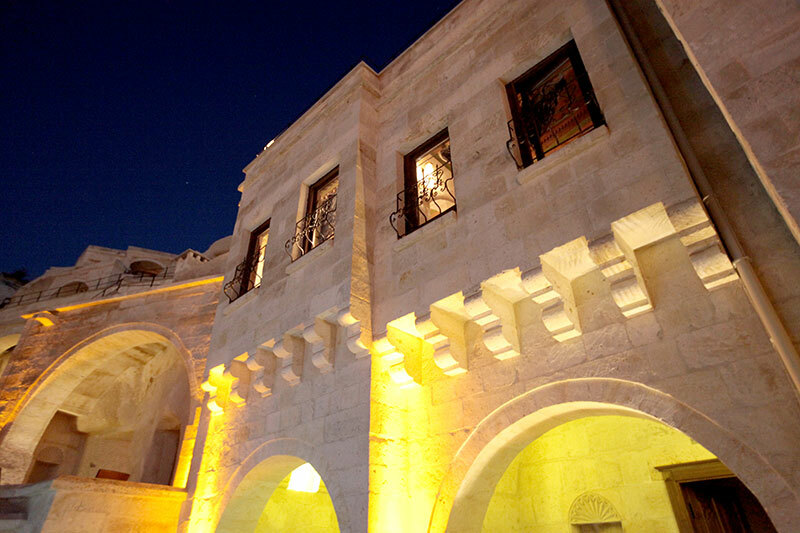 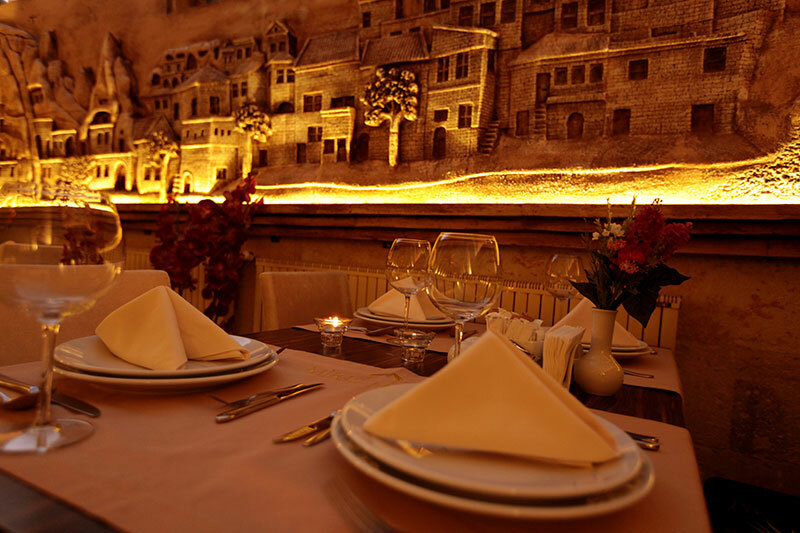 After 2,5 years of renovation Miras Otel, provides you the bests of history and modern time..